Whether baked, country fried, or slow cooked, use this 10 lb. bag of 6 oz. 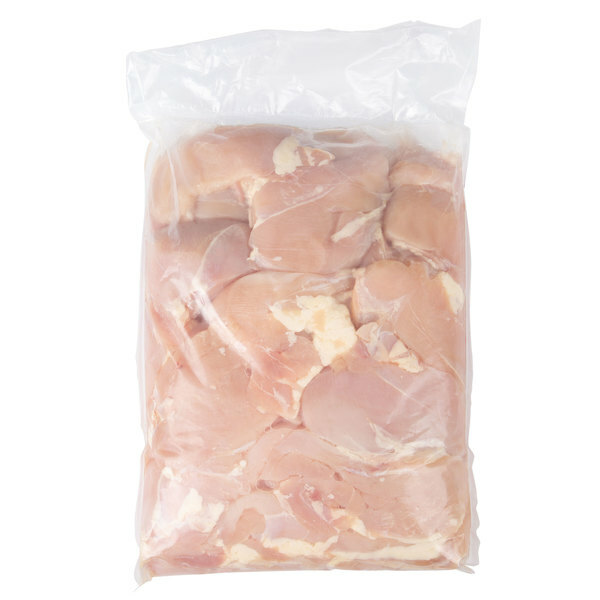 boneless skinless single lobe split chicken breast cutlets to add superior taste to your plated meals. These skinless chicken breast cutlets are an extremely versatile cooking ingredient that can be used in an endless amount of recipes in various cultural cuisines. Rub these chicken breasts with minced garlic and your signature Italian seasonings. Once baked, dice them into your fettuccine alfredo topped with fresh parmesan. Or, add your own savory breading to create a mouthwatering, saucy chicken parmesan. No matter how you serve them, customers will love the superior taste and juicy, tenderness of the chicken. Portioned into 6 oz. cutlets for cost control in your establishment, they are boxed in compact packaging for easy storage. 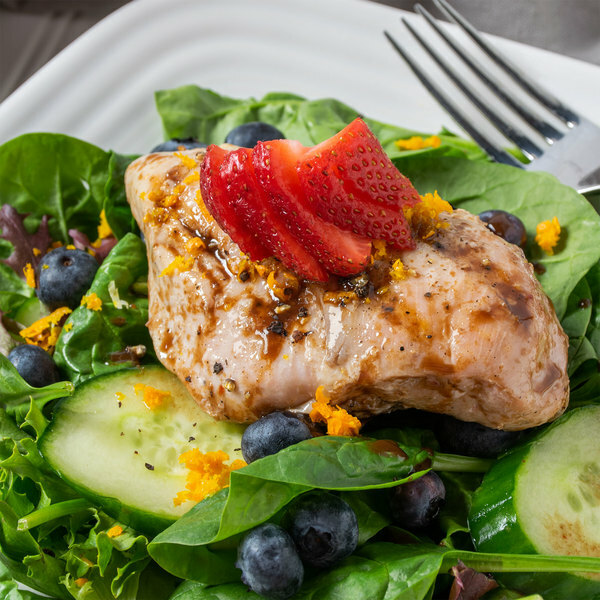 For versatile cooking options, prepare the chicken by baking, grilling, or broiling, until the chicken is at a safe serving temperature of 165 degrees Fahrenheit.